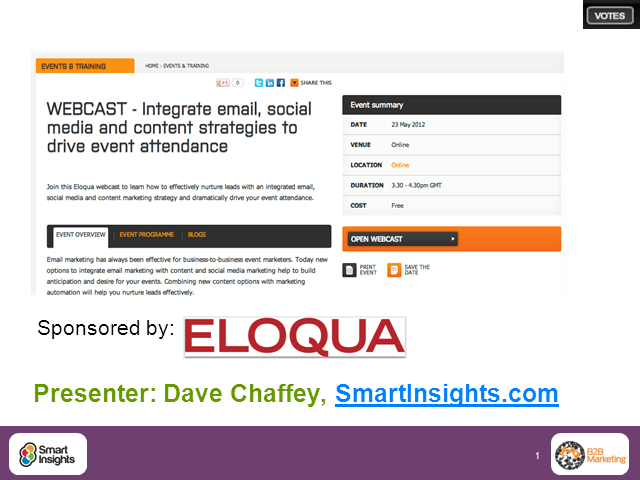 Email marketing has always been effective for business-to-business event marketers. Today new options to integrate email marketing with content and social media marketing help to build anticipation and desire for your events. Combining new content options with marketing automation will help you nurture leads effectively.